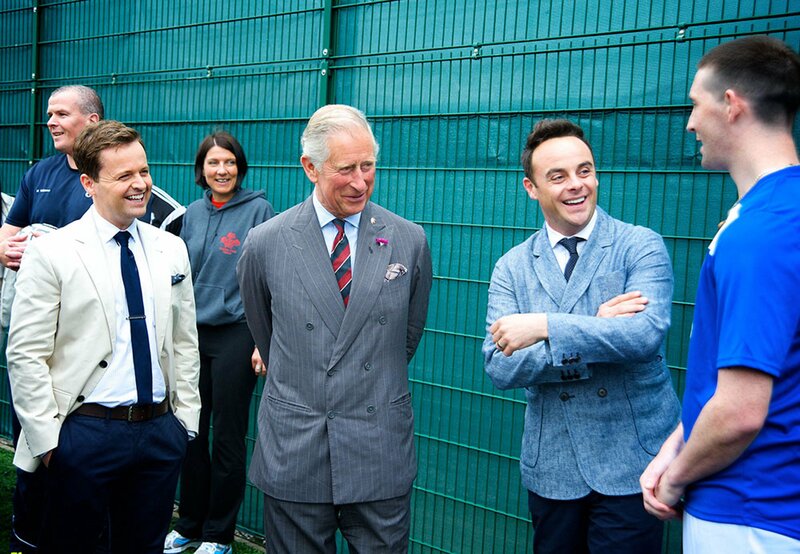 In this unique documentary, When Ant and Dec Met The Prince: 40 Years of The Prince’s Trust, the boys get unprecedented access to His Royal Highness The Prince of Wales, where viewers will see an unguarded Prince of Wales talking about the upcoming 40th anniversary of The Prince’s Trust, his life as a grandfather and amusing anecdotes from his days in the Royal Navy. The 90-minute special sees Ant and Dec granted a real insight into the work of The Prince’s Trust as they accompany His Royal Highness on a number of engagements – chatting to him along the way, meeting people who have benefited directly from the charity and witnessing, first-hand, the passion that The Prince has for The Trust he founded in 1976. With extensive access to Clarence House, St James’s Palace and Kensington Palace, the duo talk openly to those closest to His Royal Highness – The Duchess of Cornwall, The Duke of Cambridge and Prince Harry – who tell Ant and Dec what drives The Prince in his work for charity and also share some revealing and funny stories from their lives with The Prince of Wales. We are hugely excited to be working with HRH The Prince of Wales on our first project of this kind. We've worked with The Prince's Trust for years and know what an incredible job the charity does of supporting young people right across the UK. 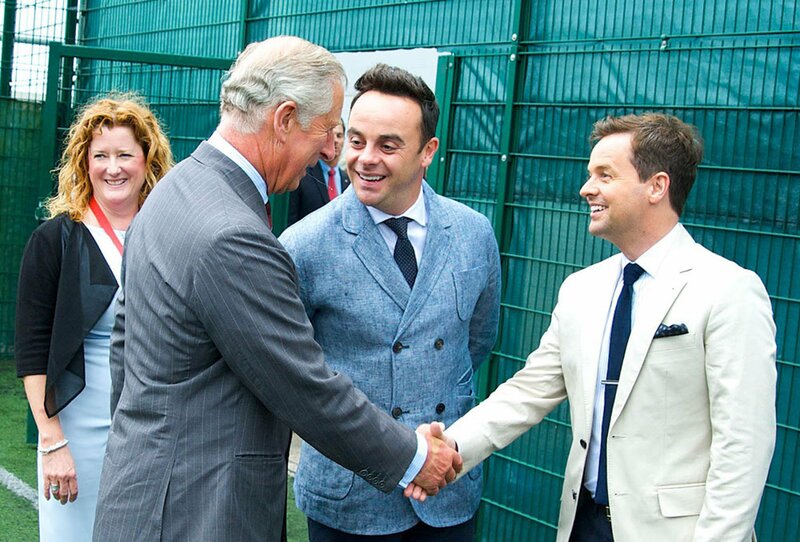 Ant and Dec, long-term ambassadors for The Prince’s Trust and themselves of a similar vintage to The Trust having both recently turned 40, join HRH The Prince of Wales on a visit to HM Prison Parc to see with their own eyes the work the charity does there with the young offenders, attend a function at the Prince’s Welsh home near Llwynywermod and, in the private cinema in Clarence House, view some family home-movies of a young Prince with his mother, the then Princess Elizabeth. The duo also visit Dumfries House, where Prince’s Trust trainees help serve dinner, and get invited to spend the night there with their wives, having sampled a taste of the Royal hospitality. They also go aboard HMS Belfast, where they meet some of The Prince’s former shipmates from his naval days, when he was inspired to set up The Prince’s Trust. Also, as they reflect back on their own 40 years, Ant and Dec return to where it all started for them, Newcastle, and pay an emotional visit to the set of Byker Grove, the programme that launched their television career. Whilst there the pair meet up with fellow Geordie, Cheryl Fernandez-Versini, who takes them around her childhood haunts and shares her experiences as an ambassador for The Prince’s Trust. 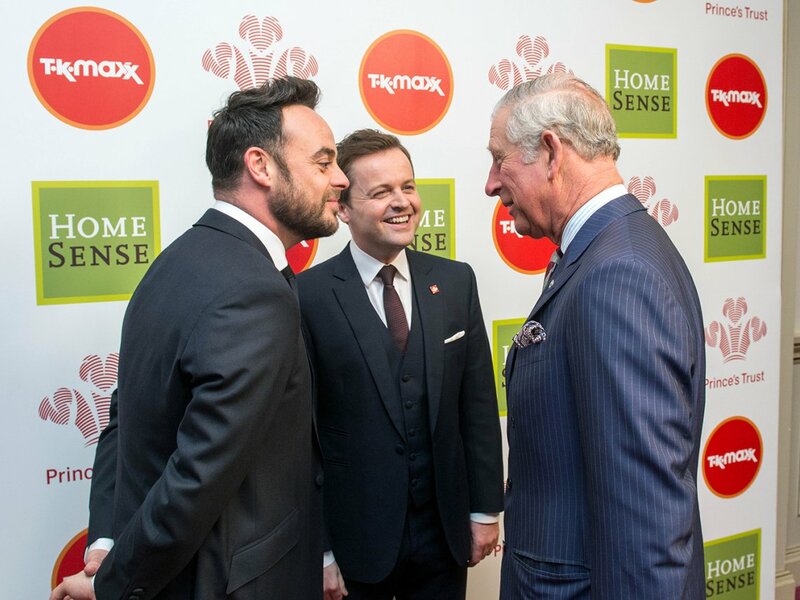 Filmed over a year, When Ant and Dec Met The Prince: 40 Years of The Prince’s Trust provides a unique perspective into the life of HRH The Prince of Wales, his work, his family and the life-changing endeavours the charity does for young and vulnerable people. 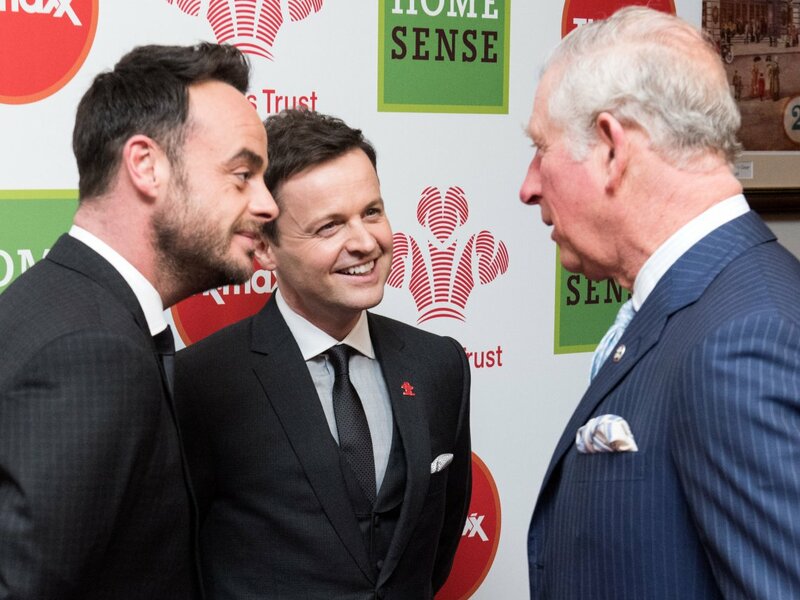 Don't miss When Ant and Dec Met The Prince: 40 Years of The Prince's Trust, Monday 4th January at 9pm on ITV.